Fortnite Battle Royale is on an incredible roll. In November it surpassed 20 million players, in December it blew past 30 million, and now, publisher Epic Games has announced it’s passed 40 million, with over 2 million playing concurrently. 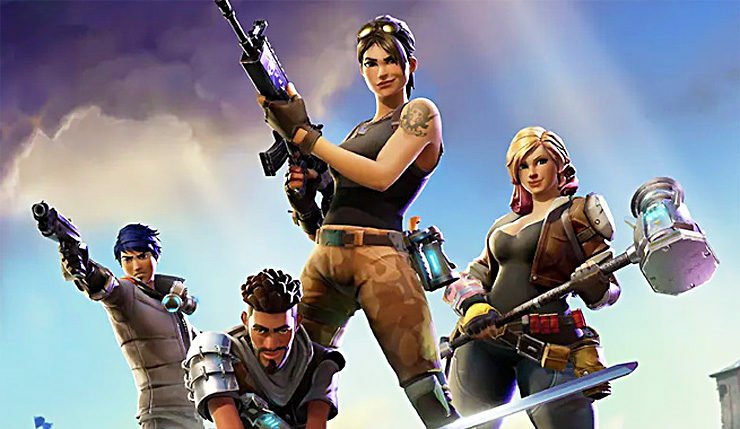 Of course, Fortnite Battle Royale’s adoption rate is partly due to it being free-to-play, but still, 40 million players in under four months is no small feat. According to Fortnite Battle Royale lead systems designer Eric Williamson, this is just the beginning. 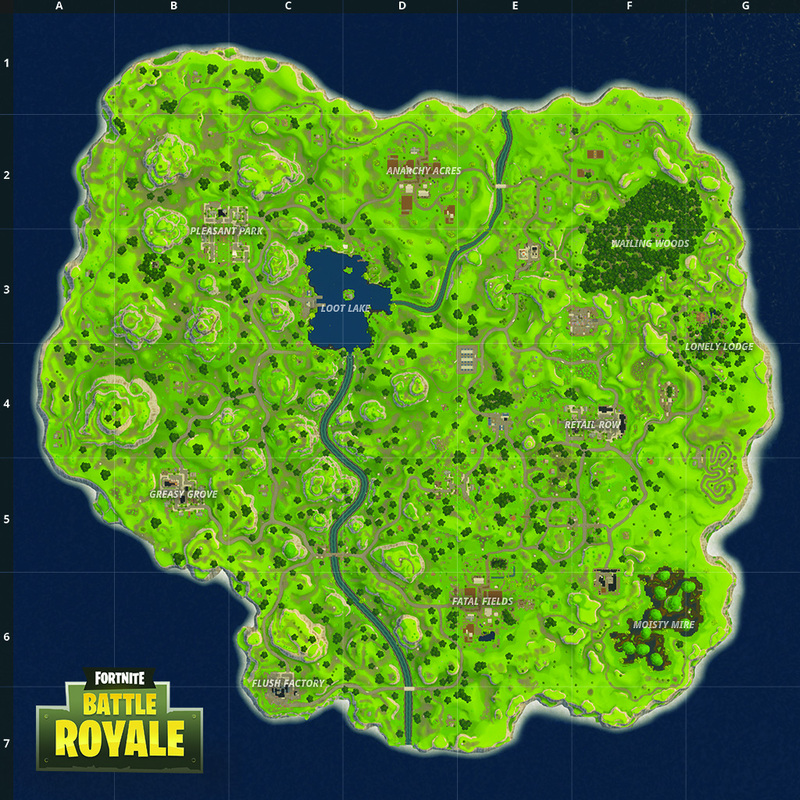 …and the Shifty Shafts mine location. And here’s an overhead view look at the map, before and after the update (click for a full-size view). As you can see, the west side of the map has been heavily updated. 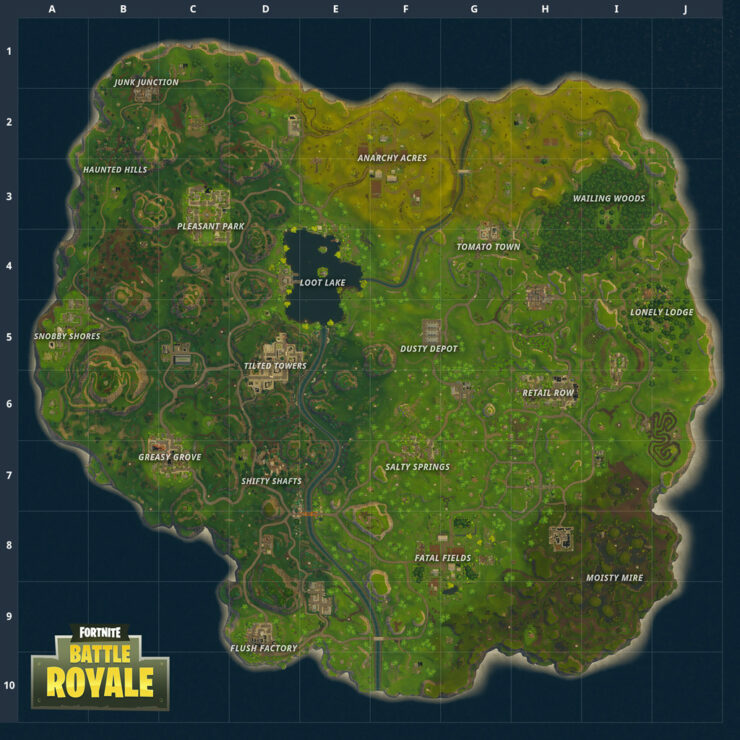 In addition to Tilted Towers and Shifty Shafts areas, you have new locations called Junk Junction, Haunted Hills, and Snobby Shores. You could argue the island is actually getting a little crowded! Hmmm, perhaps it’s time for an all-new map? The Fortnite Battle Royale map update arrives on PC, Xbox One, and PS4 sometime next week.